You’ve got swing, but you hanker for hip-hop and your heart lies in prog. Have no fear, Rum Buffalo will play it all at once. 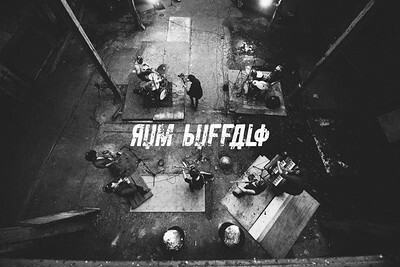 With deep hip-hop rhythms coated in bass synths and infectious horns, Rum Buffalo have built an original sound through years of performing in the UK and around the world. Forged on the streets of London, the band kicked off on the city's underground scene, heavily influenced by theatrics and melody.